oktober 2009 | xxvi + 625 blz. The main idea of this study is that the ECtHR and the IACtHR may in principle only “elaborate” and not “depart” from or “contradict” general international law. A departure is only acceptable if a clear lex specialis has been established for human rights law. 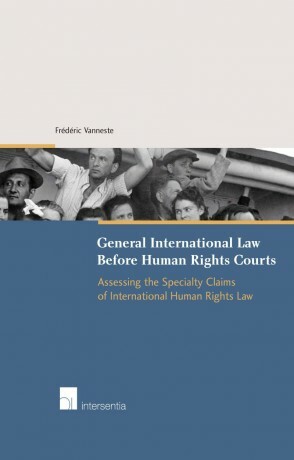 The author researches whether or not the sometimes different case law of both human rights courts fits into this assumption. 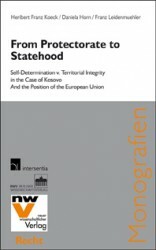 Almost all topics of general international law that have been dealt with by the ECtHR and IACtHR are analyzed: reservations, application of treaties ratione temporis, ratione loci and ratione personae, interpretation rules, the theory of the sources of international law, jus cogens, modification and withdrawal from treaties, diplomatic protection, exhaustion of local remedies, State responsibility (including the law of reparations), foreign State immunity and State succession. 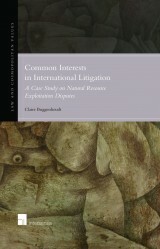 This volume is of interest not only to human rights lawyers, but to all international lawyers. 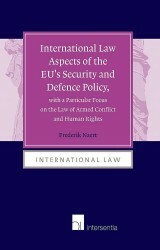 It explains how certain traditional concepts of general international law appear to function, and how other concepts need to be refined in order to create a more effective international order. This analysis may be a source of inspiration for other subsystems of international law like environmental law, WTO law, maritime law, space law, etc. This book is the updated version of the PhD thesis successfully defended by Frédéric Vanneste at the Catholic University of Leuven (K.U. Leuven, Belgium). Since 2001 he is research assistant at the Institute for Human Rights of the Catholic University of Leuven. Since 2008 he is "auditeur" at the Belgian Council of State (Supreme Administrative Court). 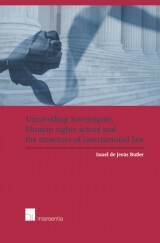 He has published various articles on international human rights law. Sarah Baier in Newsletter Menschenrechte 2010 (1).